The Guest is a thriller where a priest, a psychic and a detective work together to fight mysterious crimes. 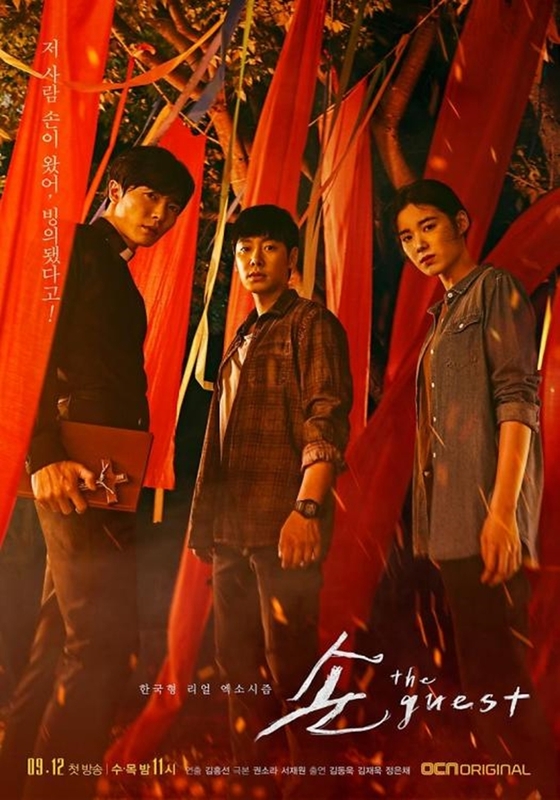 It premieres on OCN on September 12th. Next articleFirst “Terius Behind Me” Teaser Starring So Ji Sub Drops!